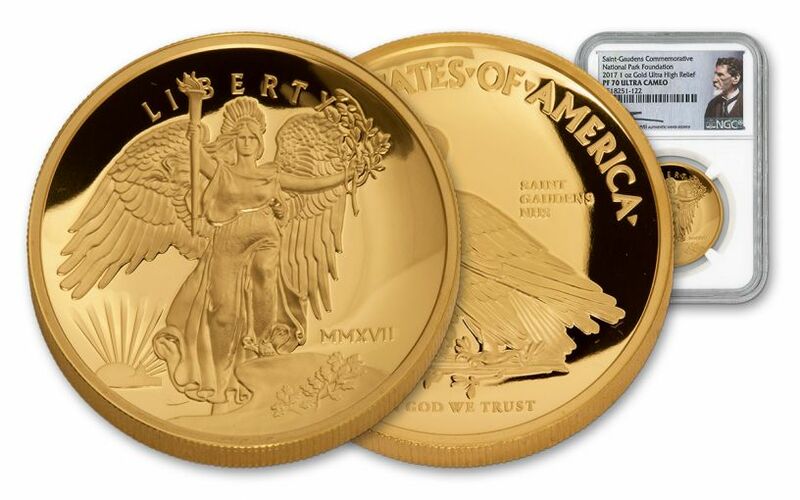 Lady Liberty Spreads Her Wings in Gorgeous Ultra High Relief! 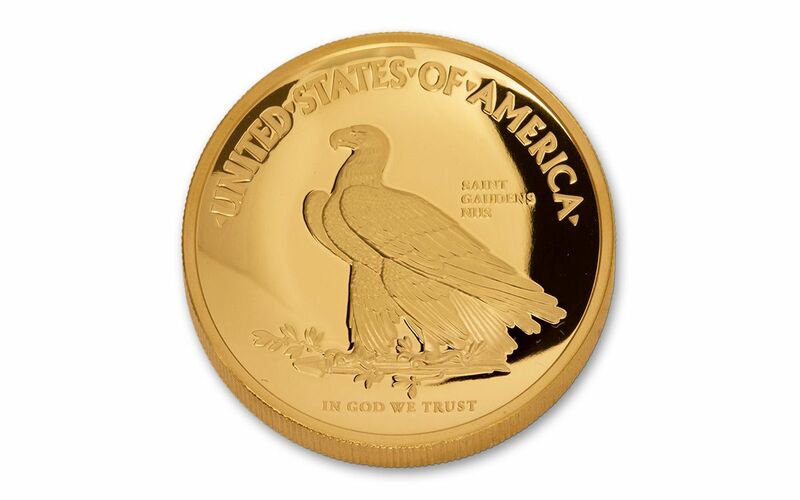 In 2016, the numismatic world was taken by storm when Augustus Saint-Gaudens’ original artistic vision for the 1907 Gold Double Eagle was first made available. You might not know, but Lady Liberty was supposed to have a feathered headdress -- and wings! 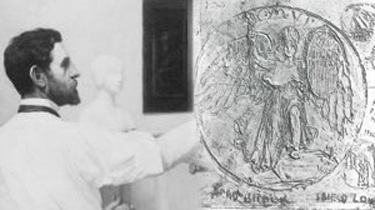 Ultimately, both were removed at the insistence of mint officials who believed these details were too intricate for the minting technology of the day. 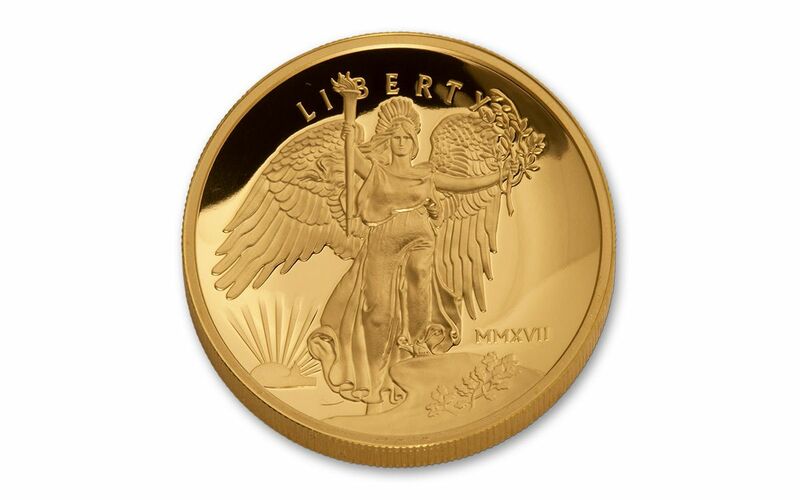 Thankfully, modern minting technology has made incredible advancements in the last 100 years, and both Lady Liberty and the standing eagle reverse were restored to their original, intended glory! But the story doesn’t end there. 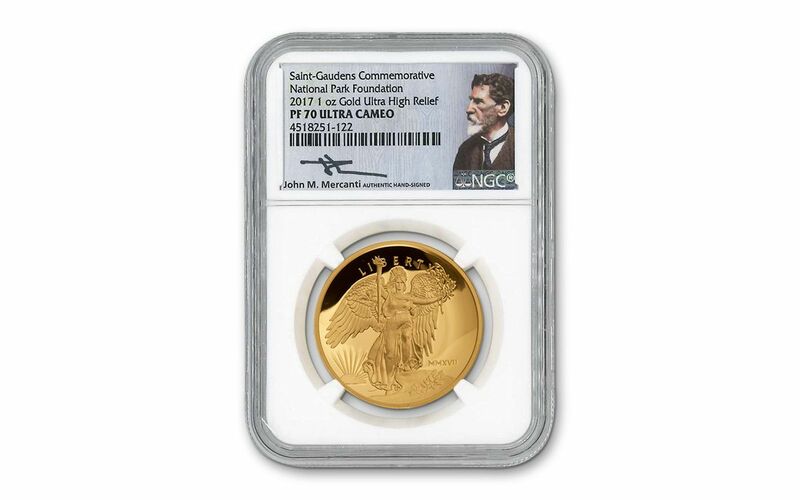 Every one of these 2017 One-Ounce, 99.99% (four nines) Gold Winged Liberties has been struck in Ultra-High Relief (Ultra-HR) Proof condition, certified by Numismatic Guaranty Corporation (NGC) and sealed with a label hand-signed by John Mercanti, the designer who brought Saint-Gaudens’ original vision to life! This is an official world release authorized by the Saint-Gaudens National Historic Site in partnership with the National Park Foundation. Get yours now in perfect Proof-70 Ultra Cameo (PF70 UC) condition!